Juventus have also been keeping a close watch on Crystal Palace linked Nigerian forward David Okereke. The attacker has been making a name for himself with his performances for Spezia in the second tier of Italian football this season. Scoring six goals this season in Serie B, he has managed to grab the attention of several clubs, including several teams in the Italian top flight. Crystal Palace and Standard Liege scouts watched him in action against Brescia last weekend and he has also popped onto the radar of Dutch outfit Feyenoord this season. But he has also been turning heads at some of the heavyweight clubs in Italy as well, and according to Italian daily Il Secolo XIX, Juventus have been monitoring his progress at Spezia. Scouts from the Italian champions have been keeping note of his performances in the second tier of Italian football over the last few months. 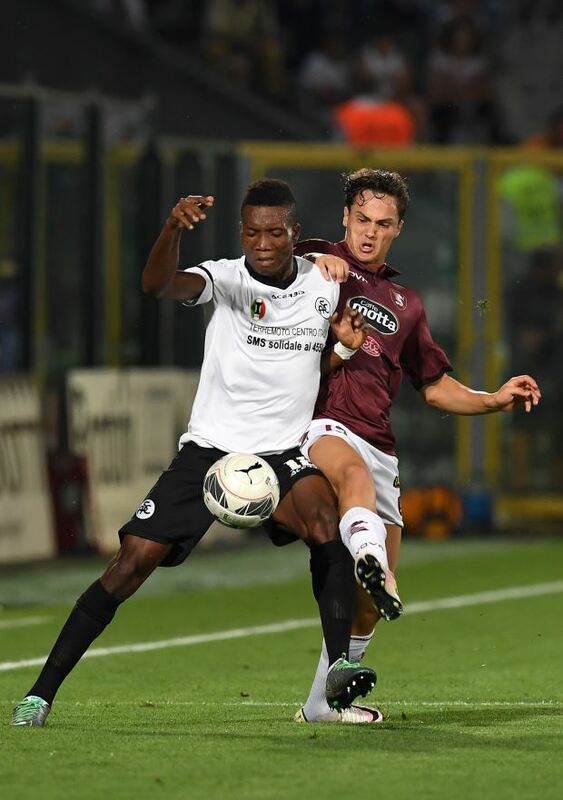 Okereke is firmly on Juventus’ radar and a move to Turin could happen in the near future if he continues to impress at Spezia. He has a contract until 2022 with the Serie B club.